Single photon emission computed tomography (SPECT) and positron emission tomography (PET) myocardial perfusion imaging have high degrees of diagnostic accuracy. The sensitivity and specificity of each technique is in the range of 80–95%, with recent studies demonstrating higher accuracy with PET. 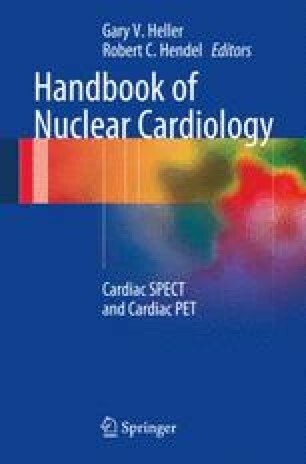 Advances in technology including new tracers, ECG gating and attenuation correction have further improved nuclear cardiology methods for assessment of suspected coronary artery disease.